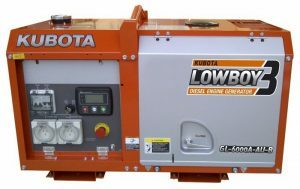 New and used diesel generators for sale from leading & trusted brands. 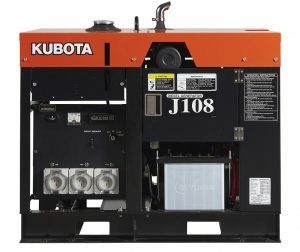 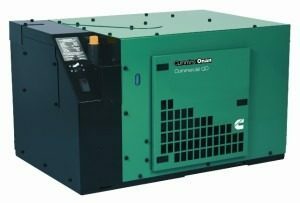 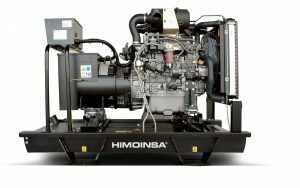 Brands such as Himoinsa, Cummins, Cummins Onan Mobile Generators, Kubota, Scania and Yanmar. Our diesel generators are supplied for a wide range of applications. 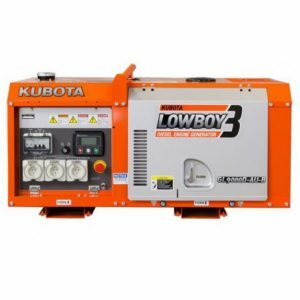 They are for sale throughout Australia and the South Pacific region at very competitive pricing. 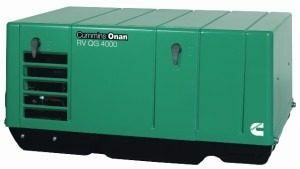 Our New Diesel Generators come with full manufacturer’s warranty. 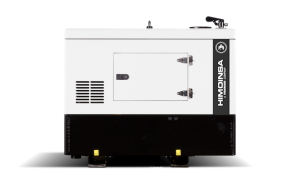 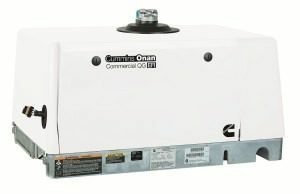 We can provide optional service and maintenance plans, leaving you with the confidence you need when buying a quality diesel generator. 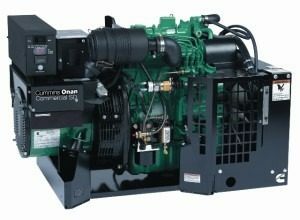 Generator Power is the most trusted Diesel Generator supplier in Australia. 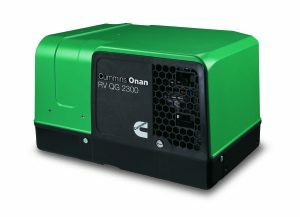 Our focus is on you – the customer. 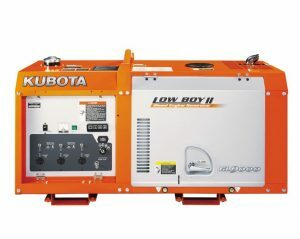 Our service starts on the first phone call and doesn’t end over the lifetime of our relationship with you. 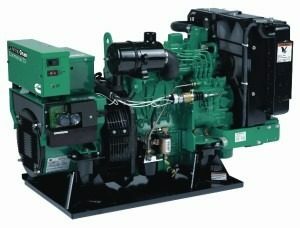 Call today to chat about your Diesel Generator needs, we will ensure you get what you need in a timely manner – we can even service and refuel for you!